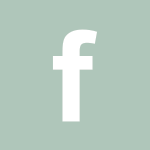 Have a look at some of the images we are shooting, we love to show you them, we’ll add more every week, we hope you like them! 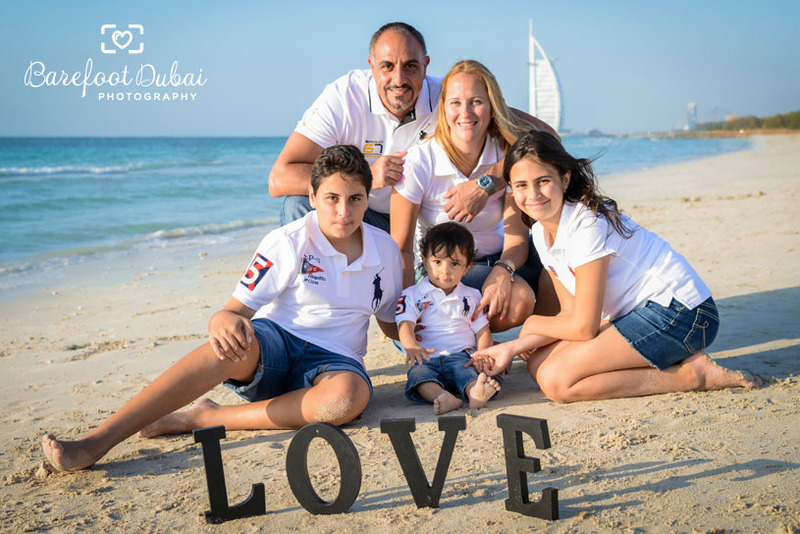 This lovely family came all the way from the Seychelles and they did not leave Dubai without having their Barefoot session. 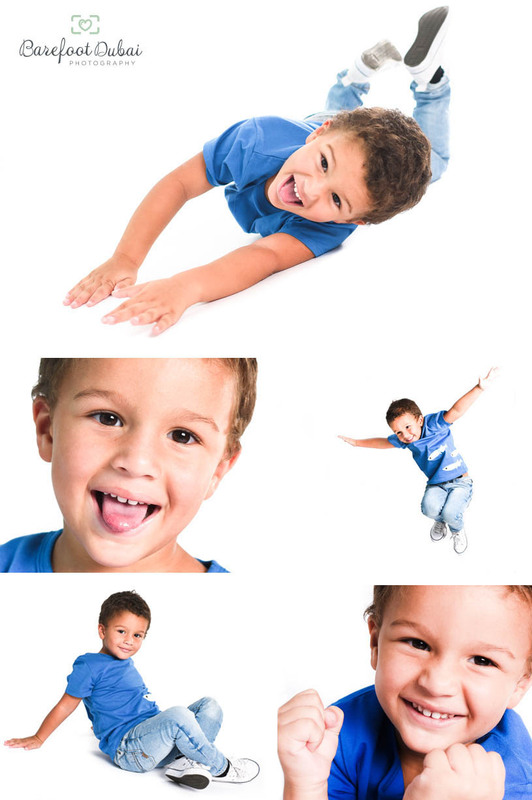 The camera surely loves 3-year old Spencer and he made the most out of it with his funny moves that made everyone smile during the shoot. We were also grateful to see how big sister Alexandra loves his little brother and happy that we were able to capture those moments. As seen in the photos, the energy was high! They took home some really beautiful photos and Natasha can’t wait to have them framed. Welcome to the Barefoot family Natasha, Alex and Spencer. It was a nice summer morning when we reached little Milivoj’s home. 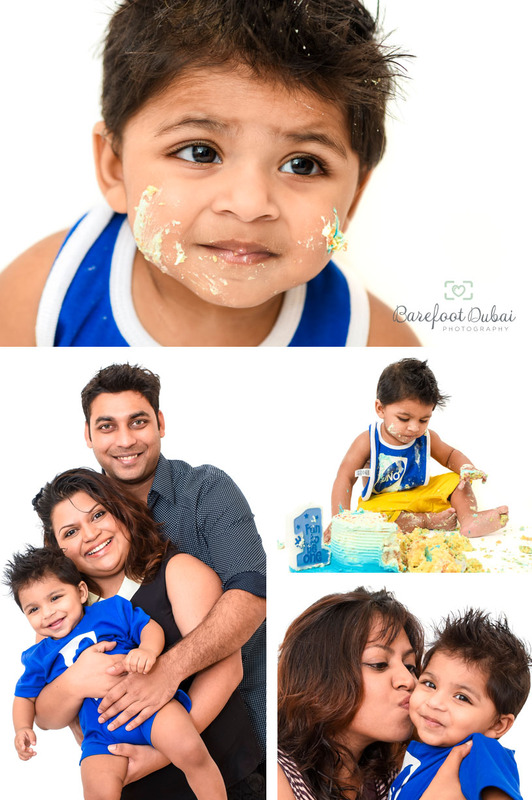 Milivoj was all set for the shoot when Karla brought him down from the nursery. 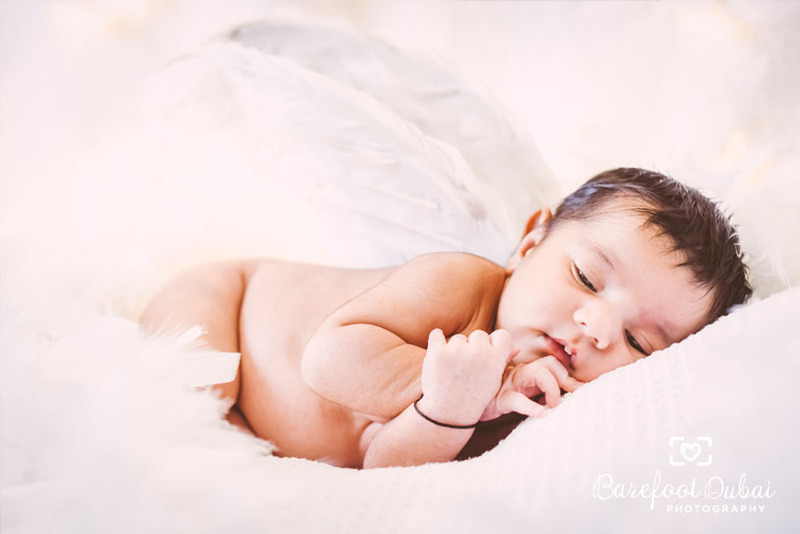 An overly observant newborn who preferred to stay awake throughout most of his shoot. 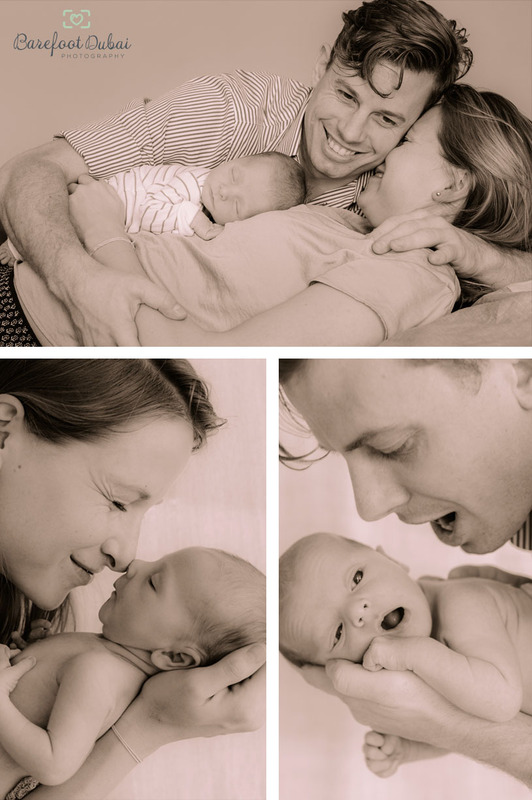 Nevertheless we captured these adorable photos of him with mum and dad. 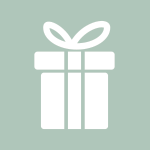 Thank you for choosing to be a part of the Barefoot family. 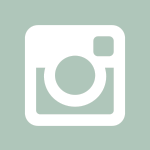 We look forward to capturing more of your little family’s milestones. 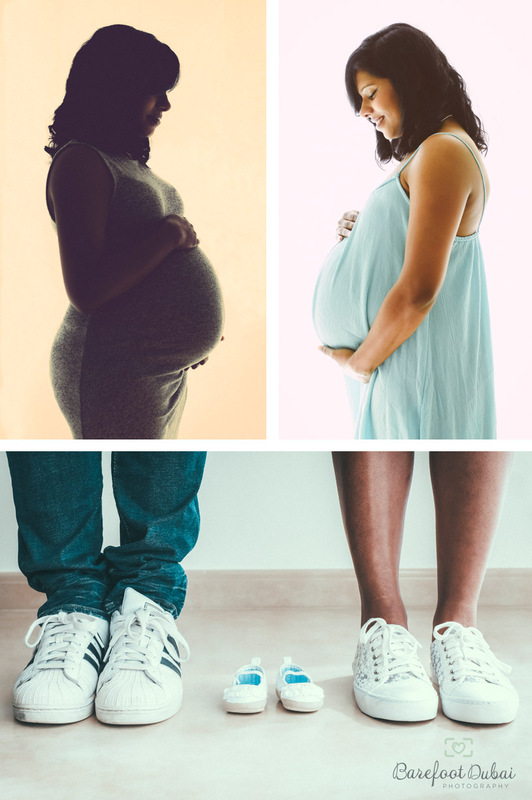 We were invited into the lovely home of Priscilla for her Maternity shoot. Through her cat was camera shy we some great shots of her baby bump! 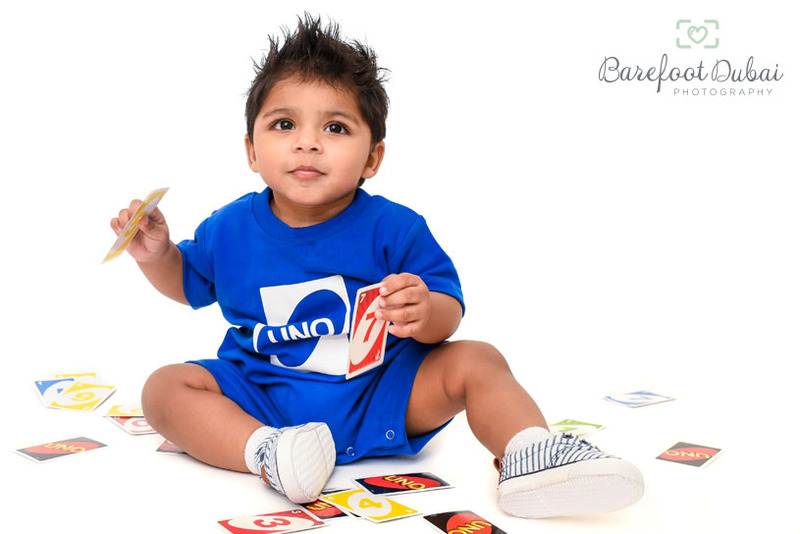 Elijah turns one playing his favourite game UNO! Karen and Royston decided to plan everything from the outfit to the props around this theme. 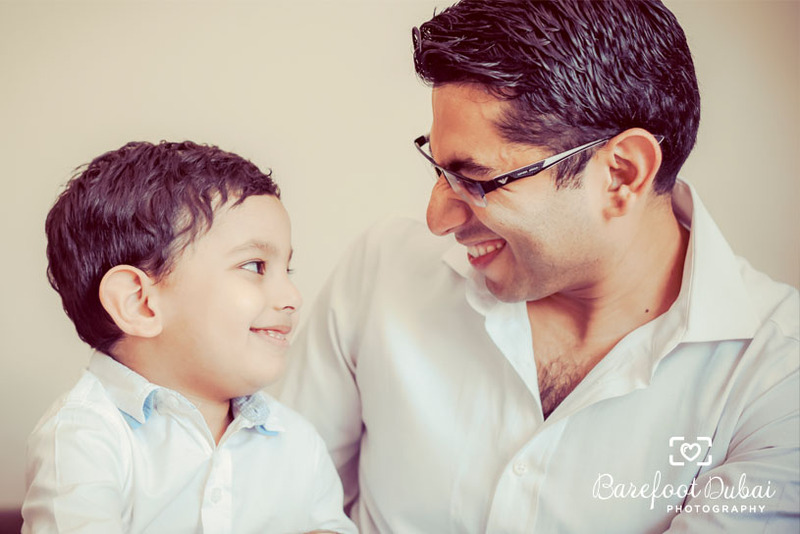 There were smiles and laughter ever since we entered their lovely home, and through the session handsome little Elijah participated with great enthusiasm. 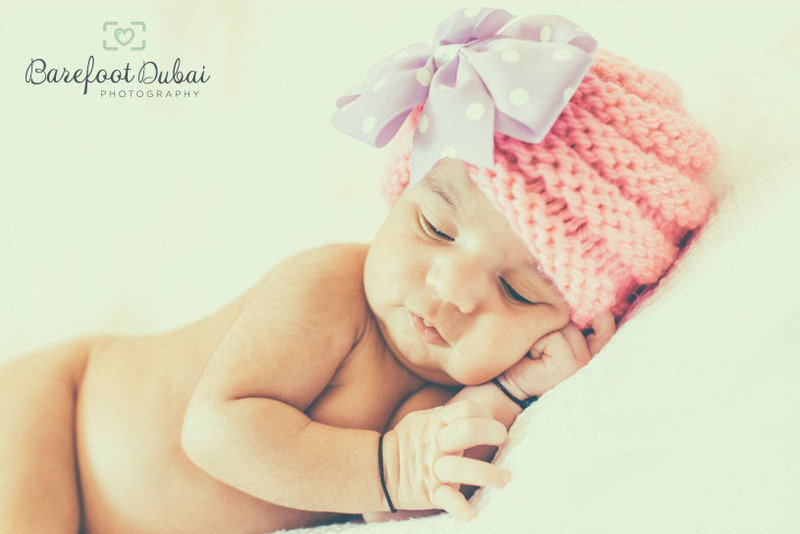 “BarefootDubai managed to capture the moments exactly as we pictured it. Sapphire gave us general directions and captured the shots as we go. No awkward still moments or too much posing involved and the images turned out natural and alive!” The cloudy weather and perfect blue skies made the most romantic background for Ida and Roberto’s 15th Anniversary, we were thrilled they chose us. Our shoot with Dima took weeks of planning and finding the right time with their busy schedules and after school activities of the kids. 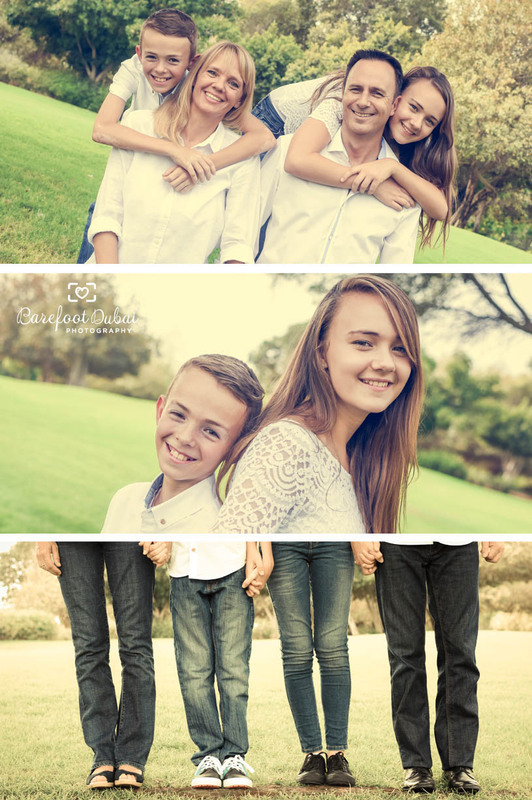 We were so glad to finally pencil a date in the diary and got to meet and photograph this lovely family! 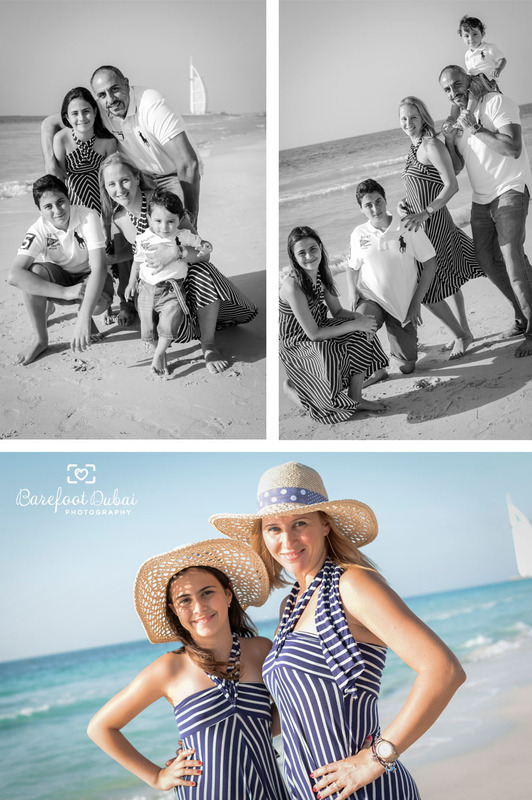 Dima had it all planned down to the hats and the outfits, and the whole family arrived with wonderful smiles that sparked up a fun and cheerful sunset shoot on the beach. 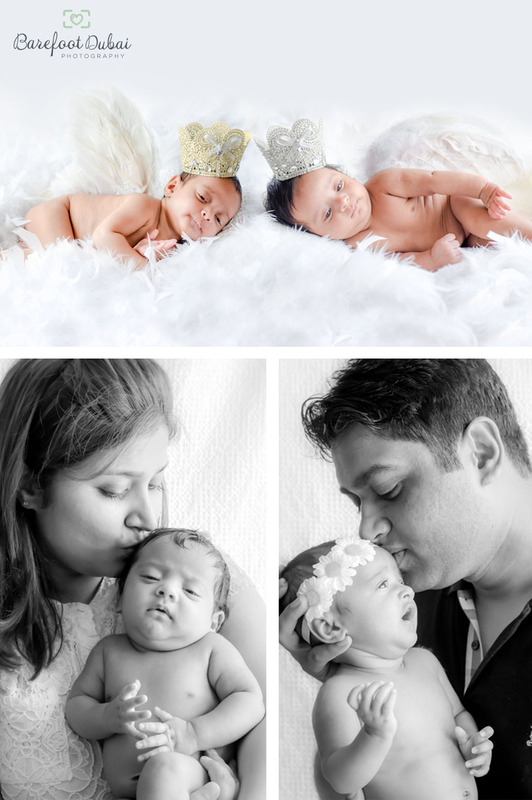 A great shoot with mum Siya and new baby Nayra, we couldn’t ignore these two cheeky chaps either dad – Sumiet and little Shlok.